It was a packed house Saturday night at Jillian’s in Manchester, where Ron Paul supporters gathered to watch the debate, hear a couple speakers and listen to great music. This was Ron’s best debate performance yet by far, and the crowd loved it. 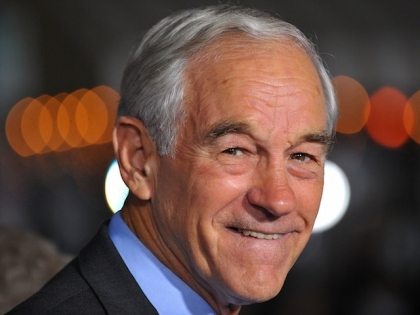 The second half of the debate saw far fewer questions directed Dr. Paul’s way, but in New Hampshire it almost didn’t matter — Ron Paul commercials were all over the place during the breaks. The other candidates ran ads, too, but Ron’s were relentless. And a 60-second version of Revolution PAC’s ad ‘The Compassion of Dr. Ron Paul’ ran three times during the debate, to the cheers of the crowd in Manchester.